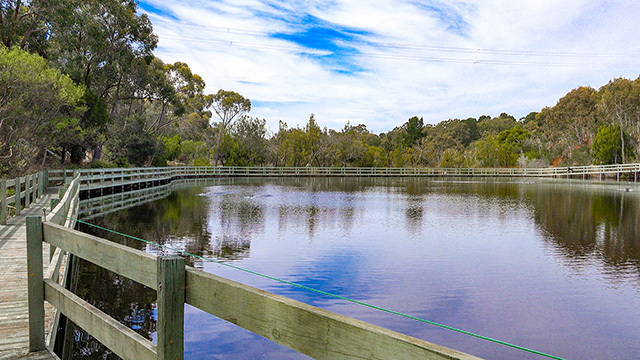 Warrawong Wildlife Sanctuary has long been a pioneer in the field of conservation. Indeed, the founder of the Sanctuary, Dr John Wamsley, is widely regarded as the father of the feral proof fence. His fence, while controversial at the time, has been proven to be the most effective way to protect native animals from introduced predators like cats and foxes. Needless to say, similar fences are now erected across an increasing number of wildlife reserves around Australia. And it all started here, at Warrawong. All this, and more, will be built by Narelle and David taking their two-step approach to conservation work. Sustainability, in adherence with the philosophies by which Narelle and David live, is said to apply to finances, as well as resources. That is to say, being an impoverished environmentalist is not a viable solution. Conservation must be a self-sustaining business, capable of funding its own projects and successful enough to attract the best and brightest people. It is a goal of Narelle and David to establish employment in conservation and the environment as a career of choice; something parents readily suggest to their children. This is the way of the future. Organisations living off handouts from generous benefactors or gambling on the success of grant applications actually proactively disempower themselves. They create a situation where they are beholden to others for their survival. This approach is patently not sustainable. In the worst-case scenario, it is the precursor to extinction. Philanthropy, whether through benefactors or grants, is a source of funds beyond the control of any organisation. Therefore, relying on this source for growth, or even survival, is not only not sustainable, it is fraught with danger. It is far better to consider the generosity of others as a windfall for which to be thankful. That is to say, generosity accelerates projects. It does not dictate the existence thereof. Having said that, philanthropy is not to be ignored. That is why the Warrawong Sanctuary Foundation was established. 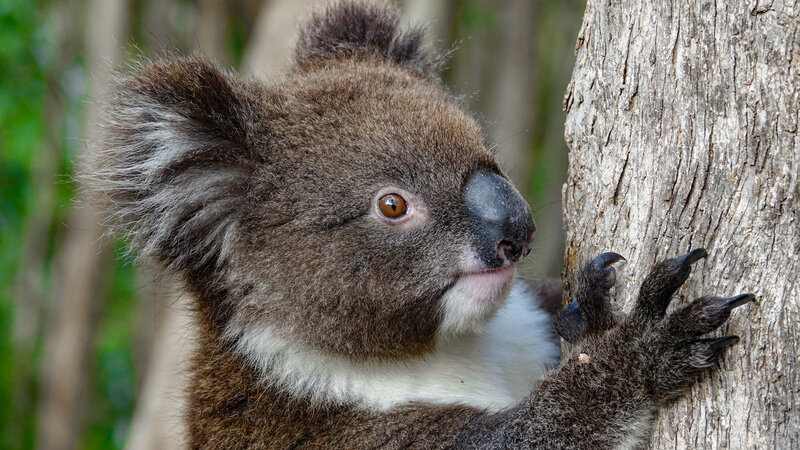 As a personal contribution to conservation and the environment, “the cause”, Narelle and David sold their home and drove 3572 kilometres to save Warrawong Wildlife Sanctuary. Their dedication is unquestionable. However, there are a great many people for whom such a grandiose commitment is simply impossible. None the less, these concerned members of the public want to participate and contribute. Now they can. If you’re not in the position to sell your home, but you would like to get involved with conservation and environmental projects, please support the Foundation by donating via our PayPal account. When you donate to the Warrawong Sanctuary Foundation, you’ll know you are getting involved with projects, and people, dedicated to making a difference.